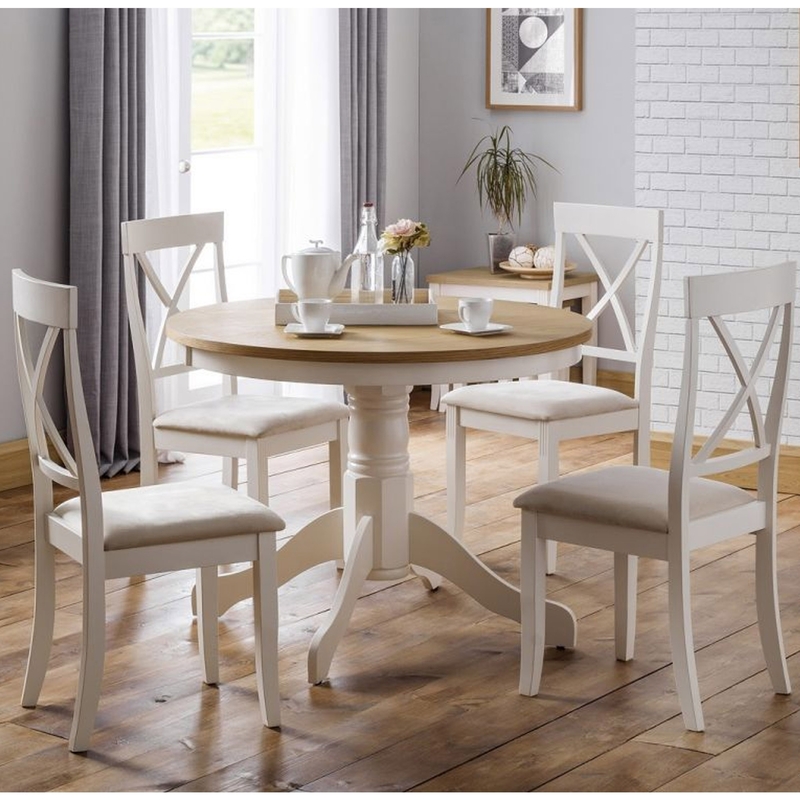 Add an elegant style to your home by introducing this beautiful Davenport Round Pedestal Dining Set. It has a gorgeous design which is sure to stand out and amaze, whilst also providing an excellent table and seat to sit on for any meal of the day. The antique-french style complements its beautiful style, making it look eye-catching in any home.